230 ml / 7.7 fl.oz. 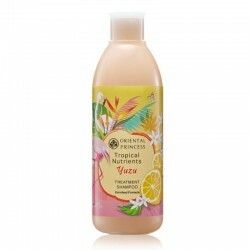 This gentle formula shampoo is suitable for weak and brittle hair. It effectively cleanses residue, dirt and grease from hair without clogging your scalp while prepping the hair for the next step of treatment. Containing specially developed ingredients to protect weak and brittle hair from falling, the shampoo works in a Three Cyclic Steps; growth stimulation, strengthening hair fibre and preventing 5-alfa-reductase–a cause of excessive hair fall. 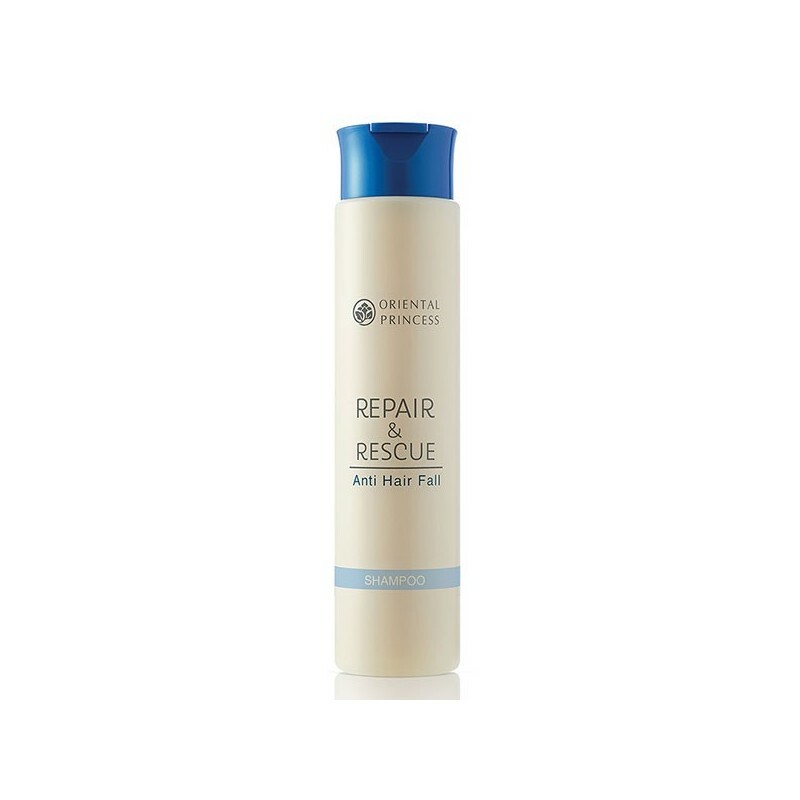 With its precious Maca Root Extract, enriched with 18 amino acids, the Repair & Rescue Anti Hair Fall Shampoo strengthens the scalp, reduces hair fall and stimulates hair production. 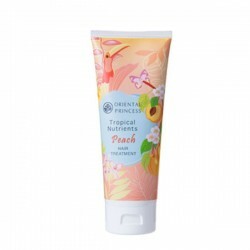 The Macadamia Seed Oil nourishes the hair by coating fragile cuticle scales, returning it lively shine, silkiness, strength, reduced hair fall and breakage. Apply shampoo on wet hair then massage gently around your head. Rinse off thoroughly. 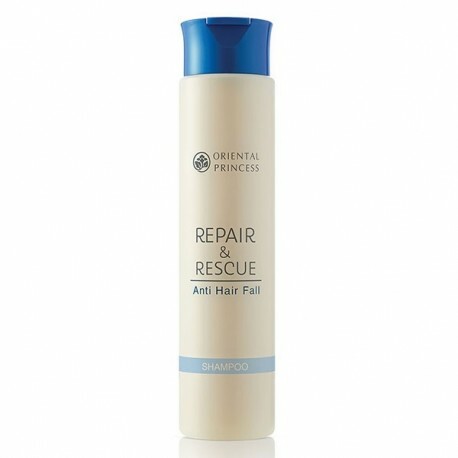 To achieve maximum benefits, it is recommended to be used in conjunction with the Repair & Rescue Anti Hair Fall Conditioner.